Warming up after the activities and enjoying a Swedish lunch/dinner. 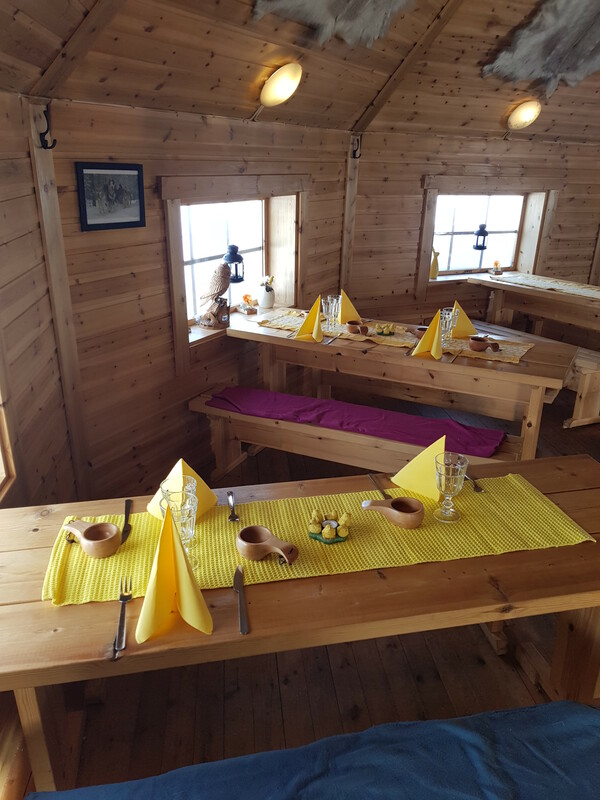 You can order lunch/dinner/coffee in our warm and cozy wooden hut after the dogsled tour. 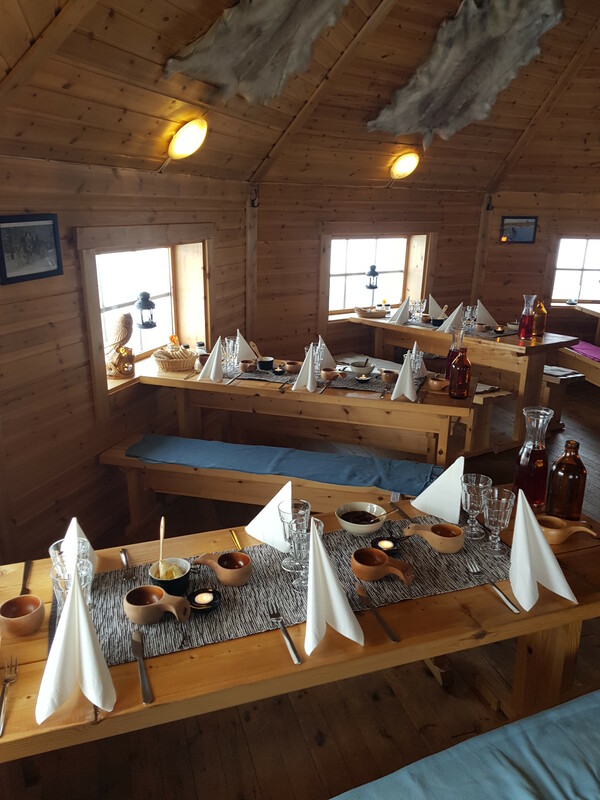 We are open all year for booking, for example fishing in the summer/autumn from our raft, lunch or dinner in the wooden-hut. You can also order beer/wine/liquor with your meal. Please contact us with inquiries and we will get back to you and make your visit with us memorable. With our highly qualified sled dogs guides and well-trained friendly dogs - Alaskan Husky - we respond to a high quality and unforgettable nature experience.